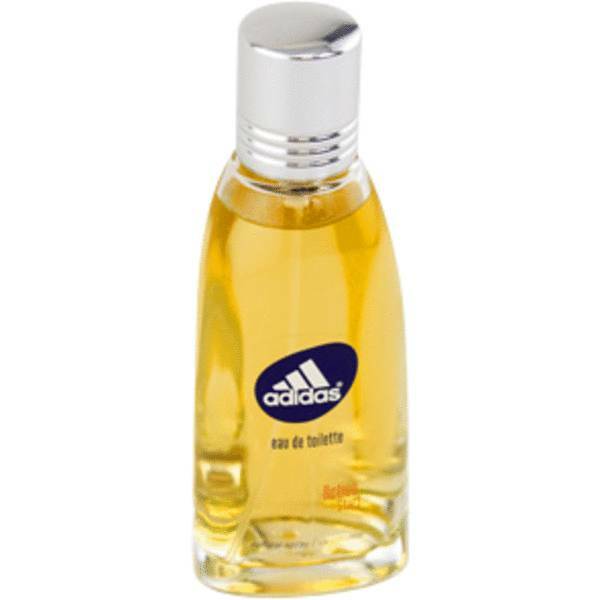 Adidas Active Start Perfume by Adidas, Adidas Active Start isan eau de toilette that features floral accords . The fragrance was launched in 2000 by Adidas. 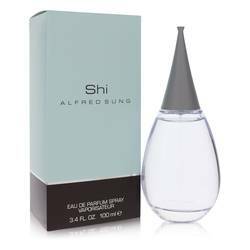 Like many of the other fragrances offered by this company, this perfume has a sporty edge that makes it perfect for an active day or night. Throughout every layer of the scent, wearers are sure to notice the intoxicating floral bouquet that is often classified as aromatic and sweet. The top notes include the flowery orange blossom, bitter Read More Read More lemon, fresh water and spicy pepper. The heart introduces many floral notes including lavender, rose, carnation, jasmine and woodland lily. 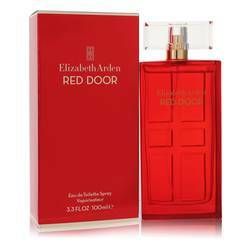 The base of the perfume sits on musk, sandalwood, tonka beans and cedarwood for a warm, earthy finish. 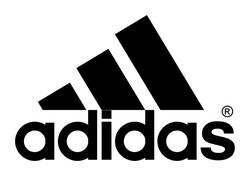 Adidas is a German company that started out as a shoe manufacturer. 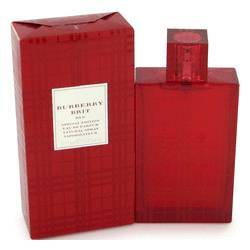 By 1985, the brand launched its first fragrance. Adidas Active Start comes in a simple, clear bottle that showcases the yellow liquid within. The flacon has the company and perfume name stamped on its face. All products are original, authentic name brands. We do not sell knockoffs or imitations.